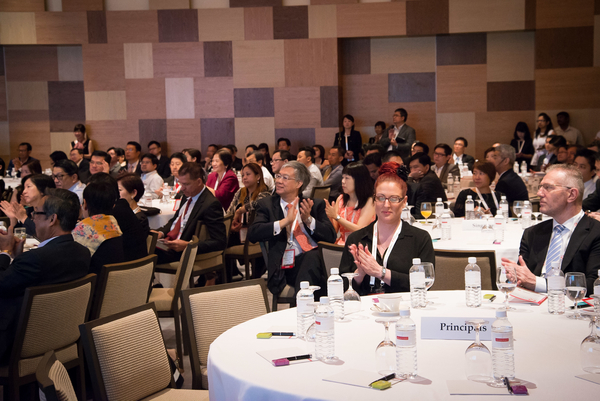 The Asian Healthcare Leadership Summit aims to bring together internationally recognised innovators in Healthcare leadership, education and infrastructure from around the world to engage in a dialogue with leading practitioners, senior management of healthcare and educational institutions, government officials and business leaders from the Asia-Pacific Region. 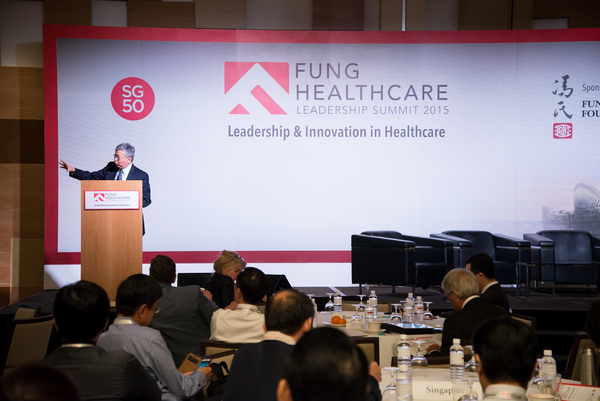 The Fung Healthcare Leadership Summit 2015 is sponsored by the Fung Foundation and organized by IDS Medical Systems Group (idsMED), both members of the Fung Group. 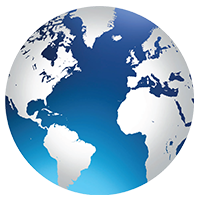 The Fung Group is a Hong Kong-based multinational with business operations in Trading, Logistics, Distribution and Retailing in 40 economies. idsMED is the Healthcare arm of the Fung Group and a leading integrated medical solutions provider of equipment, supplies and services in Asia. The Summit will commence with a keynote panel discussion on Asian Healthcare, followed by keynote addresses on Healthcare Leadership and Innovation. This will be followed by networking cocktails and an exhibition. 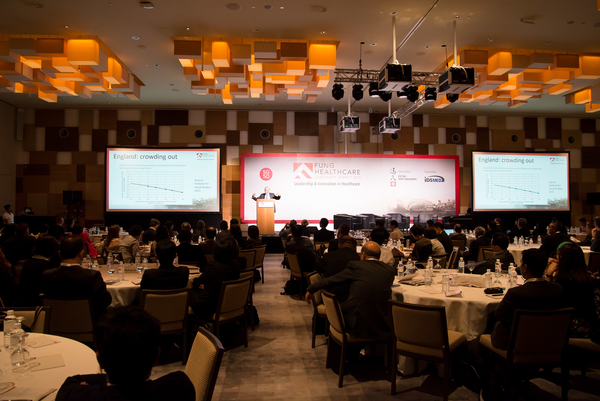 The event will end with a gala celebratory dinner in the evening with a highlight keynote presentation on China. 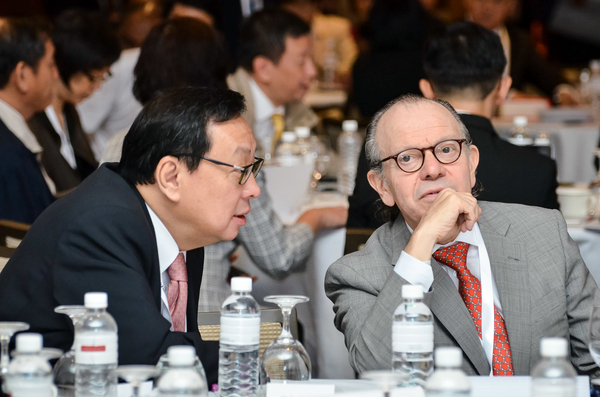 The Fung Healthcare Leadership Summit is a great opportunity for leading healthcare practitioners, thought leaders and decision makers to deliberate, network and act on emerging issues and challenges of healthcare in Asian countries.